Stocks are little changed Tuesday morning as a trade complaint by China puts some pressure on industrial and basic materials companies, and insurance companies take losses as Hurricane Florence moves toward the East Coast. Technology companies are slightly higher. KEEPING SCORE: The S&P 500 index rose 1 point, or 0.1 percent, to 2,878 as of 10:10 a.m. Eastern time. 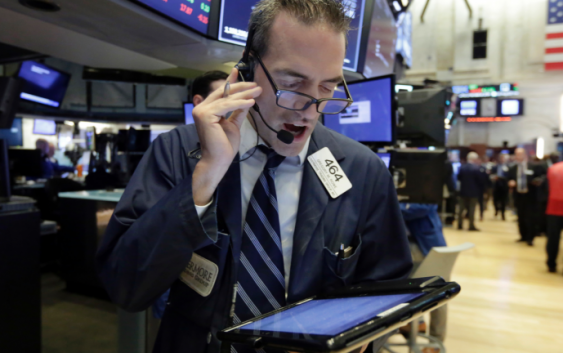 The Dow Jones Industrial Average inched up 19 points, or 0.1 percent, to 25,876. The Nasdaq composite gained 21 points, or 0.3 percent, to 7,945. 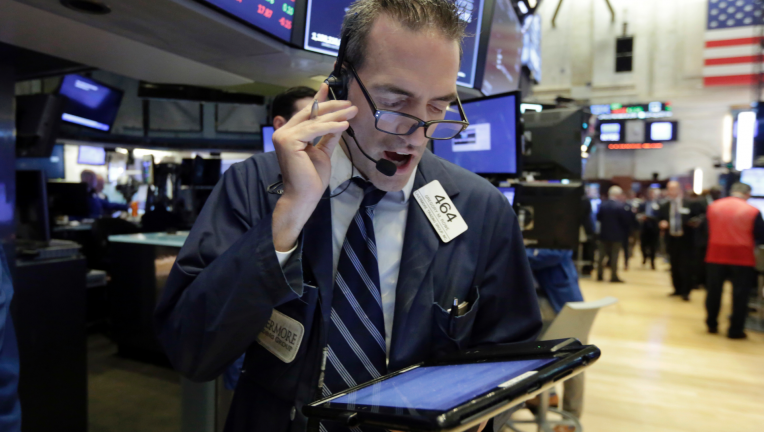 The Russell 2000 index of smaller and more U.S.-focused companies added 1 point, or 0.1 percent, to 1,718. Among industrial companies, Johnson Controls fell 2.4 percent to $37.47 and Paccar slid 1.4 percent to $69.04. Steel maker Nucor fell 1 percent to $61.81 and miner Freeport-McMoRan fell 2.2 percent to $12.92. While people on the East Coast make preparations and hunker down, investors are concerned that insurance companies might have to pay for widespread damages. Berkshire Hathaway fell 0.7 percent to $213.61. SOUNDS BAD: Wireless speaker maker Sonos plunged 16 percent to $17.84 after its first earnings report as a publicly traded company. The company went public in early August with an offering that priced at $15 a share and it had climbed to $21.24 at Monday’s close. OVERSEAS: Germany’s DAX lost 0.3 percent and London’s FTSE 100 fell 0.5 percent. France’s CAC 40 shed 0.1 percent. ENERGY: Benchmark U.S. crude gained 0.9 percent to $68.18 per barrel in New York. Brent crude, used to price international oils, advanced 0.7 percent to $77.89 a barrel in London. BONDS: Bond prices fell. The yield on the 10-year Treasury note rose to 2.97 percent from 2.94 percent. CURRENCY: The dollar rose to 111.55 yen from 111.21 yen. The euro dipped to $1.1593 from $1.1597.